With just weeks, or is it days to go before Meghan and Harry become parents, the world seems to have gone Royal Baby mad! As expected, Meghan seems to be opting for a natural, organic approach to the birth and being a new mummy which fits in beautifully with the GLOW ethos. So how do you achieve that pregnancy #GLOW everyone’s always going on about? Ultimately, it’s about finding the products and beauty treatments that work for you. At GLOW two of our most popular choices for mums-to-be are the organic Decléor based on aromatherapy, and specialist NOM NOM for pregnancy, baby and beyond. Georgie, our lovely GLOW therapist from Wrexham, has had this super-beautiful baby boy Mason Steven Jones Born 27th February 2019. Weighing a perfect 7.04lbs he’s absolutely adorable!! Meghan apparently has been suffering from stretch marks and turned to organic natural oils to help. When it comes to natural oils Georgie recommends, “Decléor’s Cica-Botanic Oil, a blend of 9 Botanical Oils clinically proven to reduce the appearance of stretch marks and help prevent new ones. It contains oils from Musked Rose for cell repair, Sweet Almond to soothe and nourish, Camellia for hydration and Jojoba for calming. Massage in daily paying special attention to your tummy, upper thighs, buttocks and breasts where stretch marks most commonly appear says Georgie. Itchy skin in pregnancy affects around two thirds of pregnant women. Although the exact cause is not known it is thought to be associated with the stretching and drying of the skin and increased oestrogen levels, body temperature and blood supply to the skin. Perfumed products can irritate the skin so choose fragrance free. To moisturise the skin Georgie suggests NOM NOM’s organic Pregnancy Stretch Butter as it’s fragrance free and has been formulated with anti-pruritic oils, including almond and shea butter to offer soothing relief. 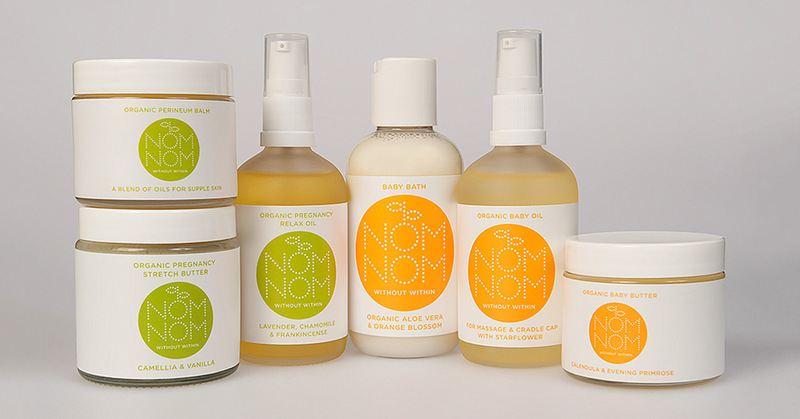 “I’m a big fan of NOM NOM – all their products are certified organic and cruelty-free,” says Georgie. In addition to the Stretch Butter, NOM NOM offer a Perineum Balm combining oils of almond, jojoba, apricot kernel with shea butter for supple skin. Massaging the perineum may help it stretch more easily in preparation for birth. “As it’s not the easiest place to get to many women find this handy balm form is so much easier than messy oils,” adds Georgie. The last of the NOM NOM trio is their Relax Oil with Lavender, Chamomile and Frankincense. “Use with massage and swish into a warm bath to ease aching muscles and help you stay calm and relaxed during pregnancy and labour,” advises Georgie. NOM NOM’s Baby Bath is a gentle, creamy, unfragranced wash to cleanse your baby and you from head to toe. Combining soothing aloe vera and orange blossom water with calming calendula, it’s baby skin friendly, mild and gentle as well as being pH neutral formulation. 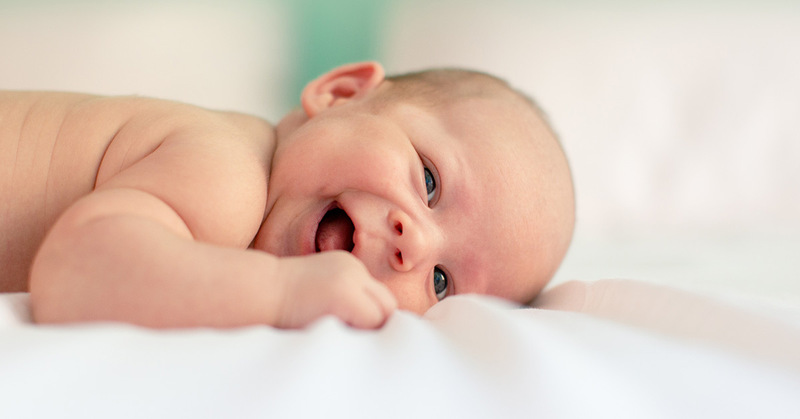 “The last trimester can leave you feeling extremely tired and aching. I take my hat off to Meghan who kept up a punishing schedule of royal appointments right up to her last few weeks,” says Georgie. 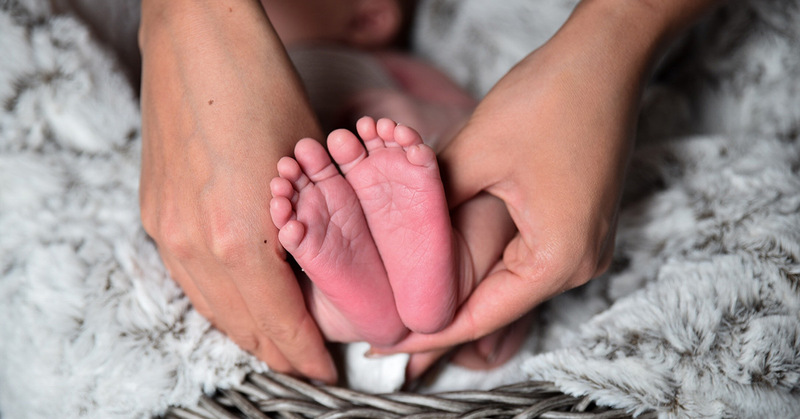 All our very specialised Made for Wellness treatments are also perfect and totally safe for pregnancy new mums, those undergoing fertility or trying to conceive naturally and the menopause too. In addition to the Baby Bath, NOM NOM also has a small, but perfectly formed, range of organic natural products for your new baby. 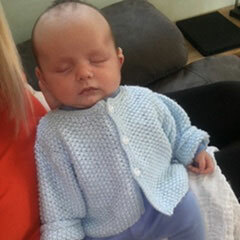 To help prevent and treat nappy rash NOM NOM recommend letting your baby spend some time without their nappy. After a little airing try including some massage for the bottom – the body’s biggest muscle. Using your fingertips massage all over the buttocks in small circular movements with Baby Butter to help protect and soothe the area before putting a clean nappy on. And our team are always delighted to chat through your pregnancy skincare concerns and suggest the best products for you. Have you discovered CACI yet?